All compressor valves are specifically built to meet your operating conditions. Please go to our operating conditions form to fill out the run conditions at your site. 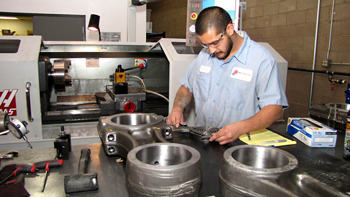 MSI has the ability to run various valve sizing programs to determine optimal valve selection.